A series of monographs produced to showcase the outstanding government buildings designed and constructed under the GSA Design Excellence Program. 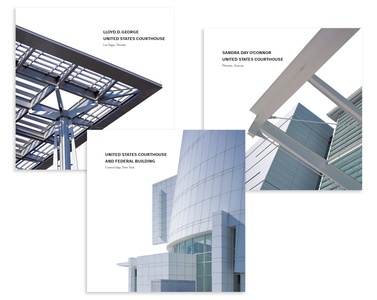 These books celebrate the design of architecturally distinguished new federal courthouses. 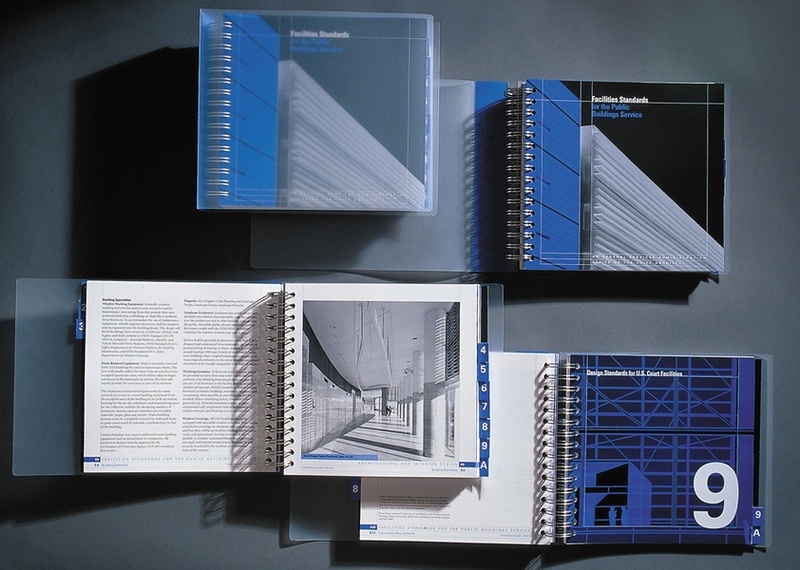 A standards manual for this ongoing series was also produced. Designed at Chermayeff & Geismar Inc.